Putin isn't pinning his hopes on entrepreneurs, but rather on giant state companies. The arrest of Michael Calvey, a U.S. citizen and one of the biggest private equity investors in Russia, sends two messages to foreign investors: The rules of the Russian business jungle apply even to those who do things by the book – and neither foreign citizenship nor a stellar investment record are grounds for an exemption. The Kremlin appears happy to underline both. Calvey founded Baring Vostok Capital Partners in 1994. Among its most notable investments was Yandex, Russia’s most popular search engine. The private equity firm paid $5.3 million for a 36 percent holding in 2000, a stake that was valued at about $2.9 billion when the internet company went public in 2011. 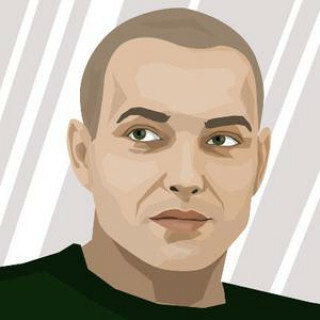 Calvey became a legend in the Russian market, in part because of his reputed aversion to any kind of foul play and focus on industries and companies unlikely to attract the attention of Russia’s authorities. This strategy helped him survive for a quarter of a century – but a single investment landed him in jail last week; on Saturday, a Moscow court placed him under arrest on fraud charges until April 13. The investment in Orient Express Bank looked like a good idea when Baring Vostok made it in 2010. The bank was a big player in consumer lending, a growing business in Russia after the global financial crisis. An investment in Tinkoff Bank, a business in the same area, had paid off spectacularly. Orient Express, though, turned into a headache as bad loans soared. Baring Vostok was forced to inject additional capital into the bank several times before merging it with Uniastrum Bank, another lender fallen on hard times, in 2016. The plan was to scale up the business – but Calvey’s partnership with Uniastrum’s owner, Artem Avetisyan, soon turned sour. Calvey had accused Avetisyan of asset stripping Uniastrum before the merger and was suing him in a London court. 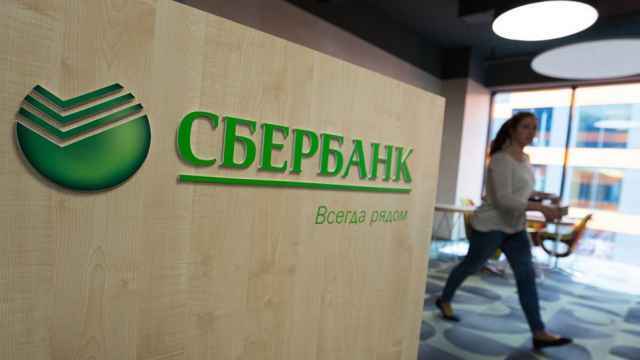 On Saturday, Calvey said that a further recapitalization is needed to keep the bank afloat, a move Avetisyan has resisted, because he is unwilling both to invest and to see his stake diluted. Avetisyan hasn’t commented on Calvey’s accusations, but it was his ally Sherzod Yusupov who filed the criminal complaint that led to Calvey’s arrest. The American investor is accused of inflating the value of a company Baring Vostok transferred to Vostochny Express to repay the debt of another portfolio company. 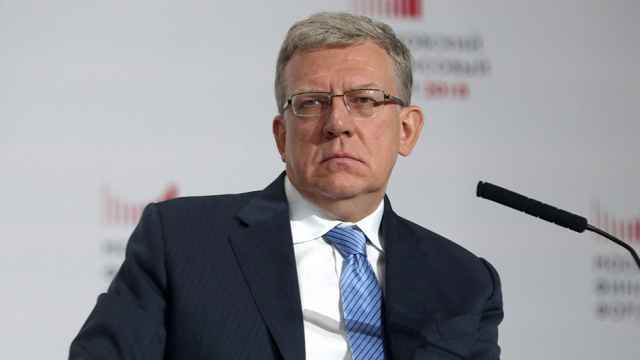 Russian investigators say a 59.9 percent share in International Financial Technology Group was valued at 2.5 billion rubles ($40 million) for the handover despite being worth a mere 600,000 rubles. Calvey, who denies the charges, argues that this dispute between shareholders doesn’t warrant criminal prosecution. However, he faces some complicating factors. According to Russian media reports, Avetisyan and Yusupov are well-connected individuals with business ties to the sons of some top Russian officials and major state company managers. Calvey doesn’t appear to have similar high-level connections; former cosmonaut Alexey Leonov, a famous and well-respected person – but not a heavyweight when it comes to dealing with the Kremlin – has handled Baring Vostok’s government relations. The firm had never needed more serious protection. In Russia, though, a single brush with the wrong people can prove costly. The justice system is tough on entrepreneurs. 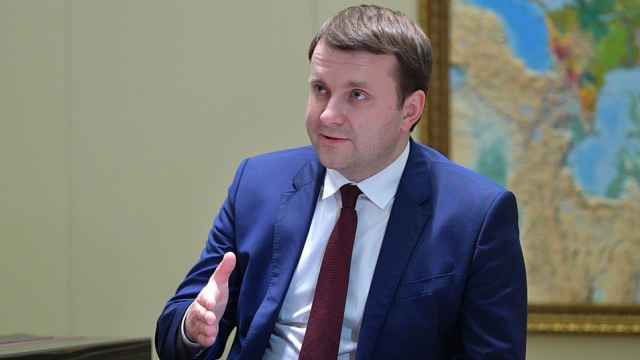 According to the 2018 report of the Russian business ombudsman, almost 6,000 suspected white-collar criminals were in pre-trial detention and another 4,630 were under house arrest in Feb. 2018, the last month for which data are available. It’s next to impossible to obtain bail when facing “economic” charges; Calvey’s arrest is a case in point. The Russian business community reacted with shock to the arrest because of Calvey’s well-known caution, his U.S. citizenship and his ability to raise large amounts of capital from big Western investors who wouldn’t otherwise go into Russia. But none of this affords any protection in Russia these days. Russia’s frosty relationship with the U.S. has led to some high-profile arrests in both countries (Maria Butina is accused of acting as an unregistered Russian agent in the U.S., while former U.S. marine Paul Whelan is being held in Russia on espionage charges). In this situation, the authorities don’t mind sending the message that U.S. citizens won’t enjoy special status in Russia. Clearly, the Kremlin has decided against intervening on Calvey’s behalf, at least immediately. It had plenty of time to do so: The Baring Vostok founder was detained on Friday but only faced a judge the following day. 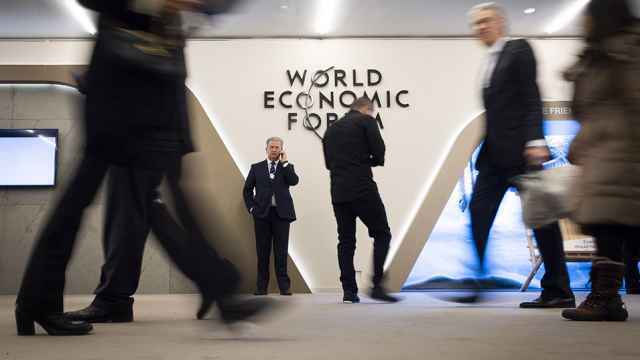 That’s no surprise: When Putin talks of the need for an economic and technological breakthrough, he isn’t pinning his hopes on entrepreneurs, be they foreign or Russian, but in the giant state companies that have accumulated enormous resources under his rule. Direct investment, too, is supposed to come from state-owned funds, not from Westerners willing to entrust someone like Calvey with their money. According to the Russian Venture Capital Association, 58 percent of all venture investments in Russia were made by two large state funds in 2017, the most recent year for which data are available. Calvey’s future likely depends on his ability to resolve the dispute with his business partners in Orient Express. The Kremlin is unlikely to help him – despite all that he has done to help build Russia’s economy. 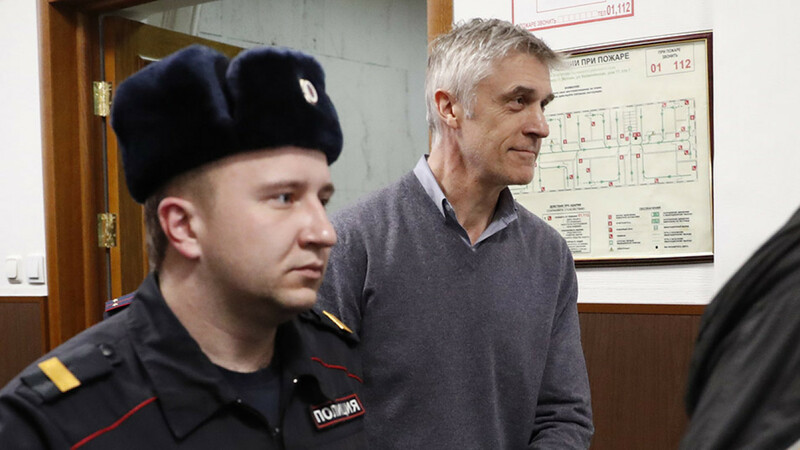 The arrest of Michael Calvey might help focus minds on the value of foreign investment and reform for Russia’s economic future. Michael Calvey was detained on Thursday after accusations of embezzlement. On Wednesday, the ruble weakened towards its lowest mark in more than two years.